An authentic Italian cuisine in Fenny Stratford, Milton Keynes. The richness of Italian cuisine is found at the Greedy Italian. We create good honest and simple food which is diverse and bursting with flavour. Our cuisine remains faithful to its traditional Italian heritage but with a modern perspective. Our chefs only use the freshest of ingredients and all our dishes are cooked from the heart. As well as offering a great an authentic Italian experience we have a great range of wines and drinks which are all served in a relaxed and inviting atmosphere, complimented by our outstanding and attentive customer service delivering the ultimate dining experience. The Greedy Italian is located in a beautiful 19th century building which has undoubtedly changed over the years but still retains a wealth of original features oozing a rustic and rural charm. 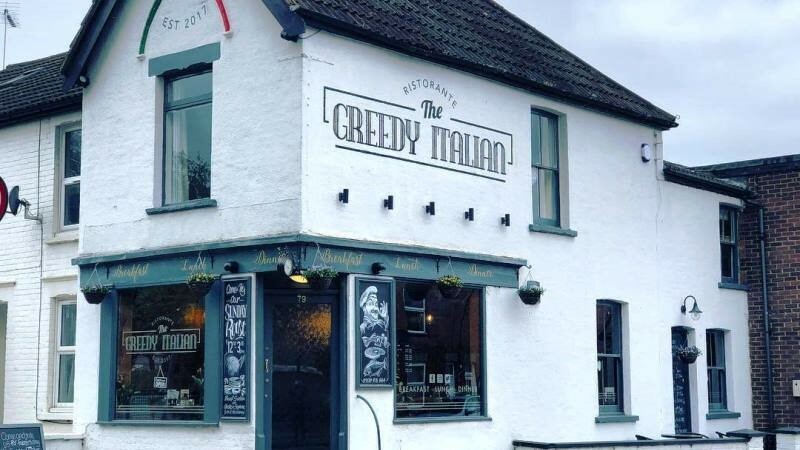 The Greedy Italian brings you an authentic taste of Italy to Fenny Stratford, Milton Keynes.